Summer travelers can encounter all sorts of obstacles. 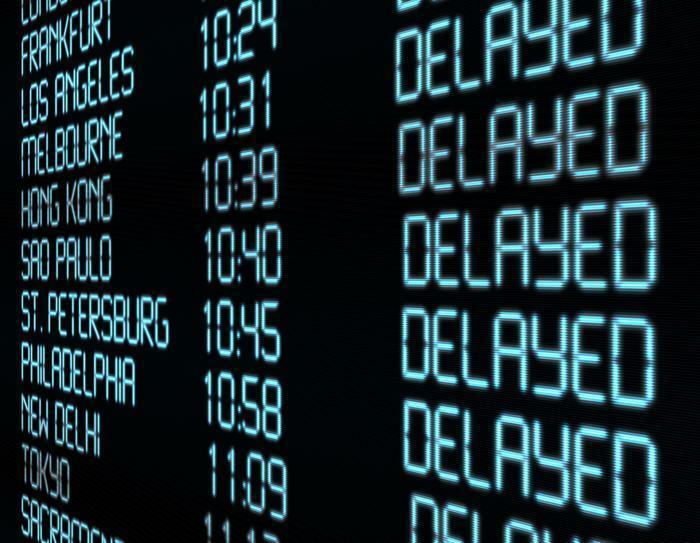 Nearly 20% of summertime flights get delayed or canceled, for example. That's why many consumers -- particularly those traveling out of the country -- opt for travel insurance to cover delays, mishaps and cancellations. But these policies are not all the same, with many offering subtle differences in coverage. Squaremouth, a website that studies and compares more than 100 policies from 22 providers, recently offered some tips for selecting policies and saving money. While international travelers are often concerned about getting their money back if they get sick and can't make part of the trip, Squaremouth says a bigger concern should be paying for medical treatment. It turns out that a lot of health insurance, including Medicare, does not usually cover you when you are outside the United States. A travel insurance policy can fill this gap. Squaremouth recommends at least $50,000 in emergency medical coverage for international trips. However, you can save money by selecting a "secondary" medical policy. It's an extra step in the claims process but Squaremouth says it can be less expensive than a "primary" policy. If you are taking a cruise or some other vacation package in which you commit upfront, you may consider taking out travel insurance to cover you in case something happens to prevent you from making the trip. Not a bad idea, but Squaremouth offers this money-saving tip: read the fine print to see if you would be on the hook for the entire amount, or just a portion. If it's the latter, don't insure for the entire cost of the trip, just the amount you would have to forfeit. What if you're staying in the U.S. this summer and driving to your destination. Would you ever need travel insurance? According to Squaremouth, road trip travel insurance usually covers just medical emergencies. If you already have health insurance, is it really necessary? If your health insurance policy has a high deductible, it might be a savvy move. If you select a "primary" emergency medical policy, it would allow you to bypass your high-deductible coverage, which could require you to pay hundreds, even thousands of dollars out-of-pocket. Squaremouth says the least expensive "primary" policy for two 50-year-olds taking a 10-day domestic road trip is $42.